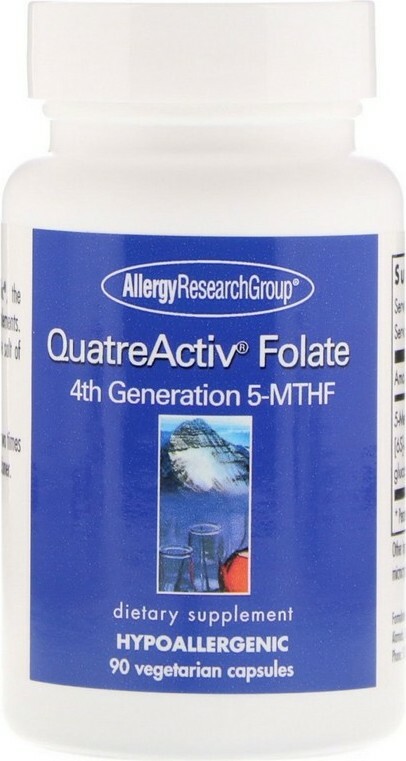 QuatreActiv Folate 4th Generation 5-MTHF was created. Sign up for future Allergy Research Group news! Click the button below to sign up for future Allergy Research Group news, deals, coupons, and reviews! 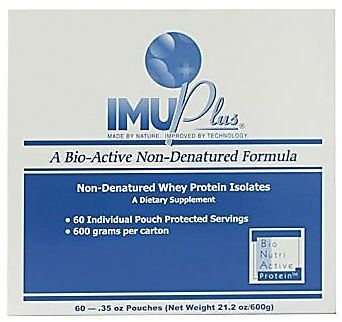 Sign up for future Allergy Research Group deals and coupons! Click the button below to sign up for future Allergy Research Group deals, news, and coupons!